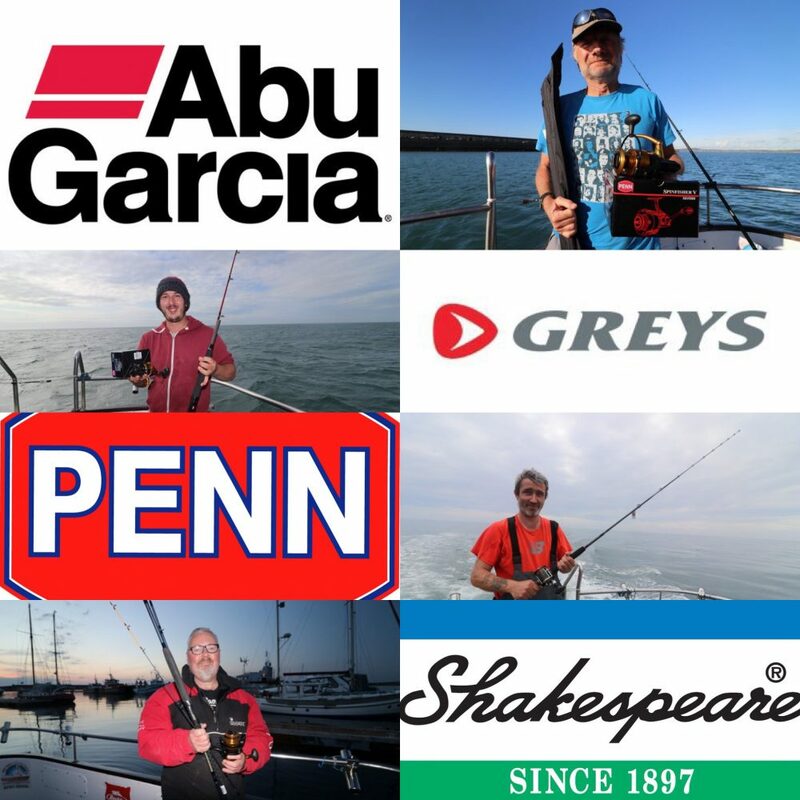 Pure Fishing are the worlds largest tackle manufacturer, their portfolio of companies proudly boasts amongst them such greats as PENN, Abu Garcia, Shakespeare, Greys and Berkley. With My Way 2 being a Pure Fishing sponsored boat, we have worked closely together to bring to our anglers some exciting new fishing competitions throughout 2018, offering an immense range of Rods, Reels and more as prizes. Anglers are automatically entered into competitions as they book a space aboard My Way 2.